We cannot guarantee the perfect cut of a border and some cards may look different than others. We only have been doing one thing for 10 years, and we will keep on doing it in the future. Q: Can I have some samples to test or make my own samples9 A: Of course you can . Shenzhen Jinhao Color Printing Co., Ltd. The normal produce progress is that we will make a pre-production sample for your quality evaluation, the mass production will be started after we receive your confirmation on this sample. 4) Q: How long can I get this sample9 A: After receiving the sample charge and all the material & design being confirmed, the sample time is 3 days and Express delivery usually needs around 3-5 day. 5) Q: Is the sample charge can be refundable9 A: Yes, normally the sample charge can be refundable when you have placed you order, but the sample shipping freight should be deducted. 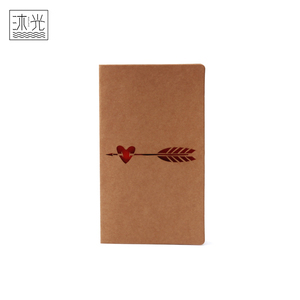 Wenzhou Muguang Stationery & Gifts Co., Ltd.
Wenzhou Myway Arts & Crafts Co., Ltd.
Shenzhen Jinshun Printing Co., Ltd.
Shenzhen mySafety Technology Co., Ltd.
Yiwu Jumi Gift & Craft Co., Ltd.
we have professional production line and stuff to make nice quality with good price. 2.Q:do you accept small quantity9 A:we have most of our items in stock. 4.Q:Is sample free9 A: we can offer sample free but we need you to bear the shipping cost. 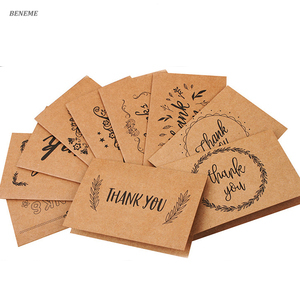 Qingdao Ikar Marketing Co., Ltd.
Hangzhou Beneme Trading Co., Ltd.
Guangzhou Fashion Cards Paper Products Co., Ltd.
Jining Haoze Craft Co., Ltd. Custom Printed Handmade Wedding Cards available in a wide variety of Patterns. Custom Printed Wedding invitation cards available in a wide variety of patterns. Screen Printed Mounted Wedding Invitation Cards available in a wide variety of Sizes and Patterns. But we accept lower quantity for your trial order. We usually provide existing sample for free. But a little sample charge for custom designs. Dongguan Dekun Printing Co., Ltd.
Guangzhou Lingmei Colour Printing Co., Ltd.
Before shipping, QA will sampling products to make sure finished products are in good quality. Security Your business relationship with us will be confidential to any third party, we won't share your design to others. With an experienced and professional team, we have exported our products to many countries and regions, our main market is Europe, USA, Japan. Guangzhou Shunhong Printing Co., Ltd.
Guangzhou Xin Yi Printing Co., Ltd.
Yiwu Lvmeng Paper Products Co., Ltd.
Shenzhen TMY Arts & Crafts Co., Ltd.
Xiamen Hongju Printing Industry & Trade Co., Ltd.
Liuyang Lamnew Printing & Packaging Co., Ltd.
Hangzhou XinPeng Printing & Packaging Co., Ltd.
Dongguan New Mind Printing Products Co., Ltd.
Wenzhou Minchin Trading Co., Ltd.
Wenzhou Yingcai Commerce And Trade Co., Ltd.
Hangzhou Datang Printing Co., Ltd. Customized printing lovely hindu indian wedding invitation cards We offer various luxury birthday wedding invitation paper cardboard greeting cards printing service. 2. How about samples9 Sample Lead Time: 2 or 3 working days for white mock-up samples; 5 or 6 working days for color samples (customized design) after artwork approval. We are here, we are ready, welcome to custom design as your size, material, logo, color, finishing and order quantity, pls send the details specification via email. 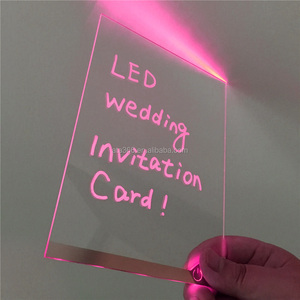 Dongguan Majorin Printing Industrial Co., Ltd.
Bee Printing Packaging Technology(Shenzhen) Ltd.
Wenzhou Tongheng Shoes Co., Ltd.
Shanghai Siyuan Printing And Packing Co., Ltd.
Alibaba.com offers 37,172 custom printed wedding card products. About 36% of these are paper crafts, 17% are artificial crafts, and 4% are card printing. 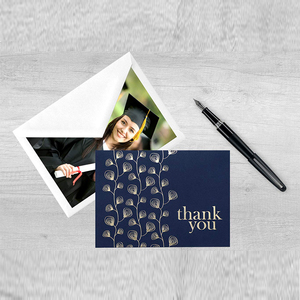 A wide variety of custom printed wedding card options are available to you, such as wedding decoration & gift, business envelope, and holiday decoration & gift. You can also choose from paper, kraft. As well as from love, letters, and angel. And whether custom printed wedding card is card, or paper cutting. 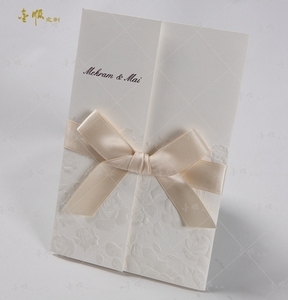 There are 37,320 custom printed wedding card suppliers, mainly located in Asia. 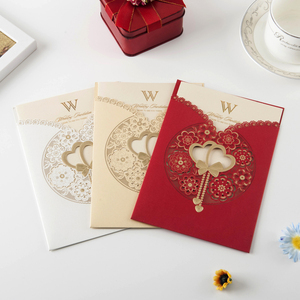 The top supplying countries are China (Mainland), India, and Vietnam, which supply 97%, 1%, and 1% of custom printed wedding card respectively. 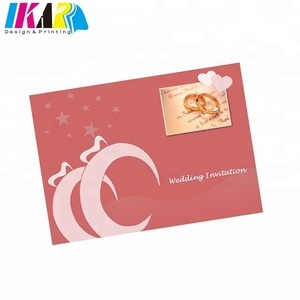 Custom printed wedding card products are most popular in North America, Western Europe, and South America. You can ensure product safety by selecting from certified suppliers, including 6,176 with ISO9001, 4,738 with Other, and 2,103 with FSC certification.